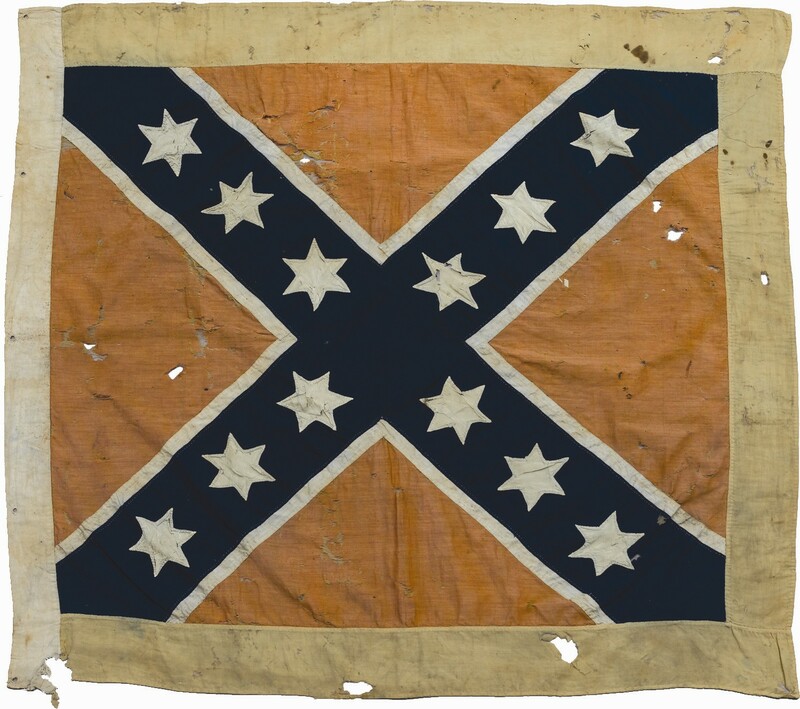 The personal battle flag of a prominent Civil War General may be leaving its homestate of Virginia when one of the largest public auctions of significant Civil War artifacts is conducted online and in Nashville, Tennessee, December 1 and 2, 2006, by Heritage Auction Galleries of Dallas, Texas. Four rare, valuable flags from Tennessee regiments are among the historic items that will be offered in one of the largest public auctions ever conducted of significant Civil War artifacts. The auction also could mean that a famous Virginia General's personal battle flag soon may be owned for the first time by someone outside Virginia. The auction of flags, swords, uniforms, documents and more than 500 other important 1860's Civil War items will be conducted at the Tennessee Fair Grounds in Nashville and online by Heritage Auction Galleries of Dallas, Texas (http://www.HA.com), December 1 and 2, 2006. "Nearly 3,000 battles and skirmishes were fought on Tennessee soil during the War Between the States, and many of the men who fought were Tennessee Volunteers who carried their own home-sewn flags," explained Tom Slater, Heritage's Director of Americana. Colorful, battle-worn flags of the 3rd, 4th, 18th and 31st Tennessee divisions are included in the auction, and pre-sale estimates on the Tennessee flags range from $75,000 to more than $140,000 each. 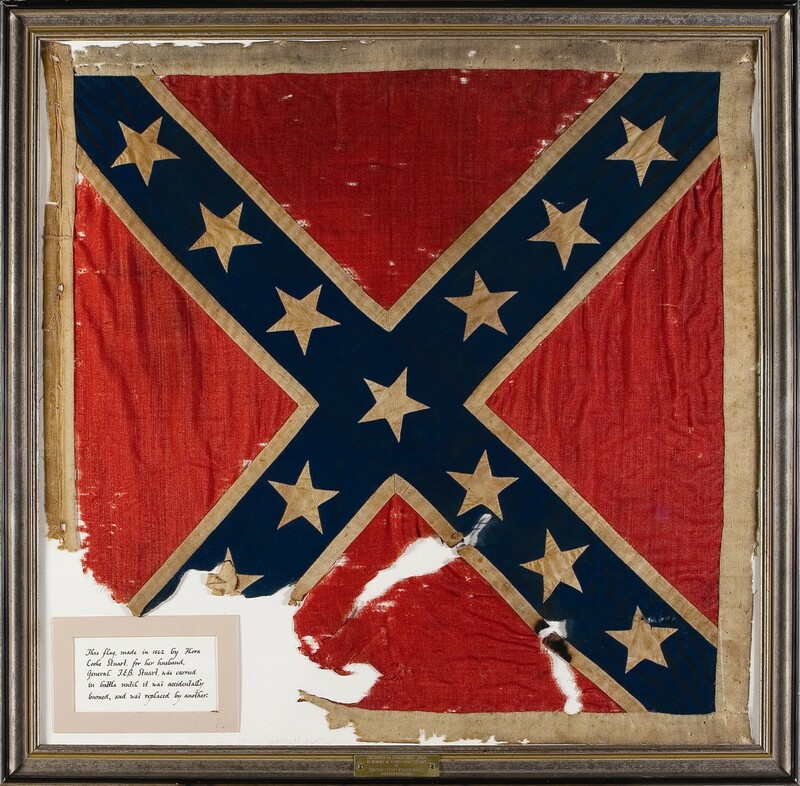 The flag flown by prominent Confederate cavalry officer, Major-General J.E.B. Stuart, is also featured in the auction. Stuart's personal "Southern Cross" battle flag, hand-sewn for him by his wife, Flora, now is privately owned by an anonymous Virginia collector who has consigned it to this auction. The flag was displayed for several years at the Museum of the Confederacy in Richmond. "Stuart's cavalry flag was owned by his family for three generations, and is one of the most historically important Civil War battle flags ever offered at a public auction. The pre-sale estimate is $400,000 or more, and it could bring $1 million," said Slater. General Stuart's gold spurs also will be offered in the auction, and are estimated at $100,000 or more. "There's never been an auction of Civil War items of this magnitude with so many personal effects where the provenance of the original owners is known," said Civil War antiques expert, Gary Hendershott of Little Rock, Arkansas, a consultant to Heritage Auction Galleries. "The personal flag of such a prominent Confederate general has never been offered in any public auction until now. Many of the items in the auction have been examined and studied by museum historians and researchers, including curators at West Point." For additional information, contact Heritage Auction Galleries, 3500 Maple Avenue, 17th Floor, Dallas, TX 75219. Phone: (800) 872-6467. Online: http://www.HA.com. Tennessee Civil War FlagA Confederate flag of the Tennessee 4th Infantry is expected to sell for $100,000 or more in an auction of Civil War artifacts in Nashville, December 1 and 2, 2006. It will be conducted by Heritage Auction Galleries (www.HA.com) of Dallas, Texas. Gen. J.E.B. Stuart's Personal FlagThe personal battle flag of prominent Civil War cavalry officer, Major-General J.E.B. Stuart, has a pre-sale estimate of $400,000 or more. It will be featured in an auction of Civil War artifacts to be conducted online and in Nashville, Tennessee by Heritage Auction Galleries of Dallas, Texas (www.HA.com), December 1 and 2, 2006.